Our new 16 piece jigsaws have been created to stimulate, soothe and engage people. 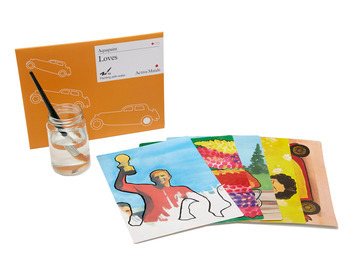 Using our library of era-specific images we have created a product which helps keep minds and hands busy and stimulate conversation through the power of reminiscence. As you can see in the pictures, the jigsaw has been designed not to be as challenging as a traditional jigsaw. 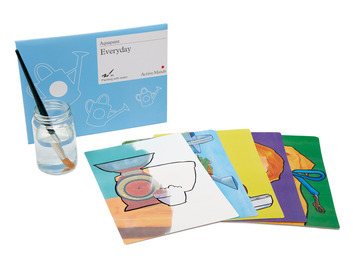 The base panel acts as a frame to fit the pieces into, and also has a lighter image of the finished picture to make the pieces easier to identify. We've also made the pieces a little easier to locate. Once assembled, the images are of era-specific subjects that will easily stimulate good memories and topics of conversation. 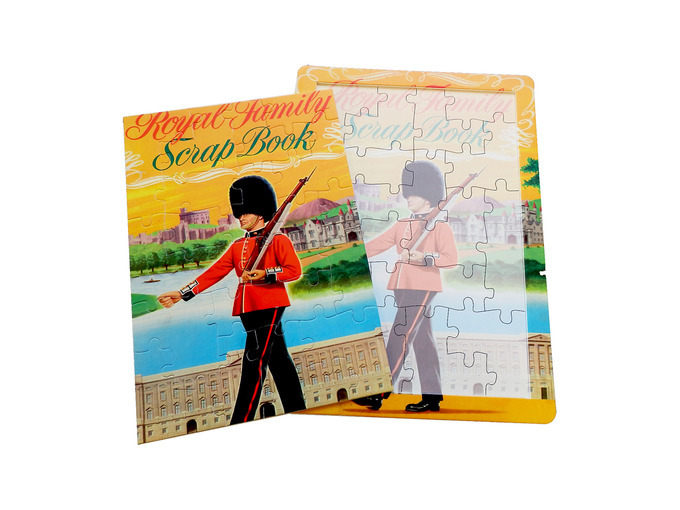 When completed, the jigsaw can be stored in it's own re-sealable bag to ensure the pieces aren't lost and the jigsaw pieces themselves are laminated and can be wiped clean if needed. 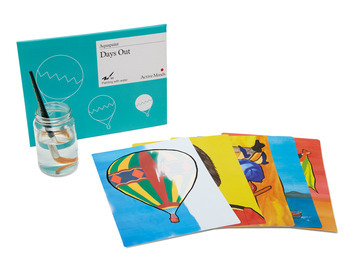 This is a new product which is already proving popular and the range of images is sure to grow and grow. 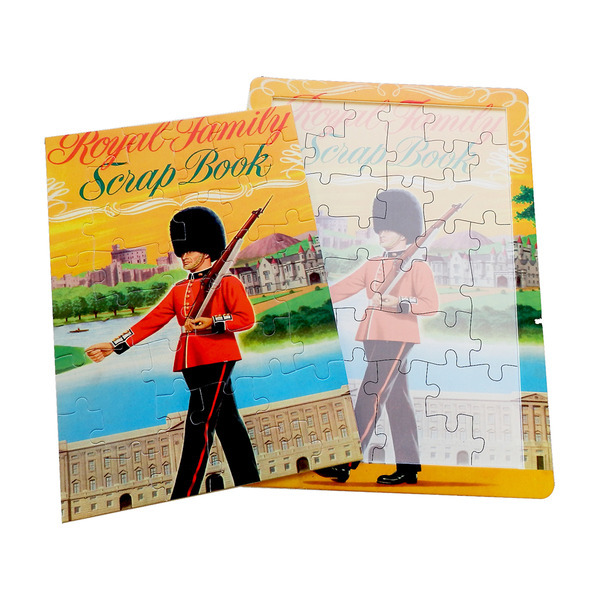 Frame makes the jigsaw easier to assemble into a familiar era-specific reminiscence image. 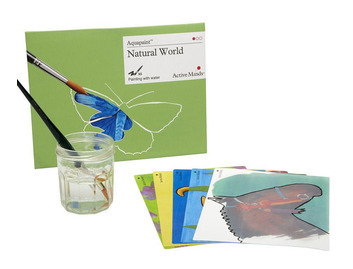 Packed in a resealable sleeve that will protect and retain the pieces.